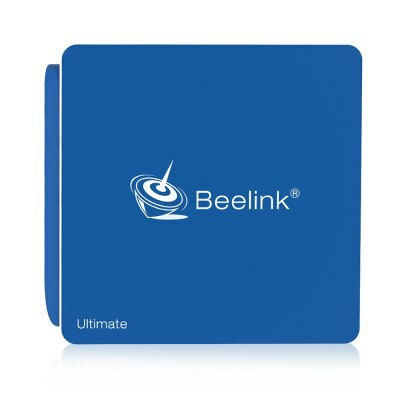 Beelink AP34 features Intel N3450 (whose running speed CPU rises by 50 percent than x5-Z8350, enjoy your game and video more freely) and features up to 8GB of RAM, 64GB of onboard storage, dual band wireless AC, Gigabit Ethernet and Bluetooth 4.0. This model is a new Windows Mini PC from the company with some pretty interesting specs including up to 8GB of RAM and a built-in microphone. Check Price and More. Greatly updated and upgraded! 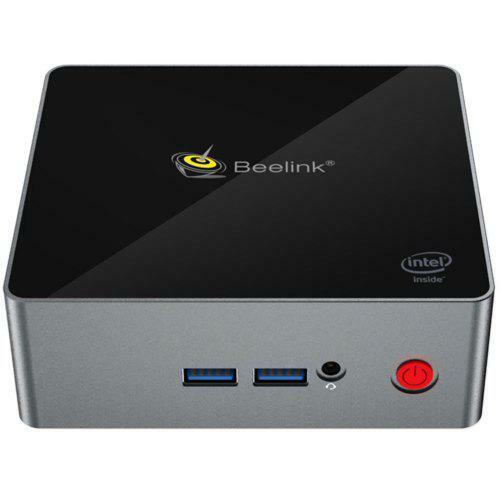 Beelink AP34 mini PC gets more powerful hardware collocation with 8GB of RAM DDR3 and system disk Windows ( C: ) 57.5GB. It has not only metal material design-aluminum appearance, but also the best way of cooling with a motherboard made of aluminum in a large area. There is no noise. When this stability is exceeded, system automatically shuts down.